All Winterhaven homes currently listed for sale in Winterhaven as of 04/20/2019 are shown below. You can change the search criteria at any time by pressing the 'Change Search' button below. If you have any questions or you would like more information about any Winterhaven homes for sale or other Winterhaven real estate, please contact us and one of our knowledgeable Winterhaven REALTORS® would be pleased to assist you. "RARE OPPORTUNITY! This Farm House in Bard is a must see offering tranquility and nature at its best. Surrounded by 3.82 acres of Date Trees, Grass Horse Pasture, Raised Garden Beds, Grape Vines & Fruit Trees. The yard is Privately fenced in with a Large Shop, Guest Bunker, Double Carport, RV Hook up. 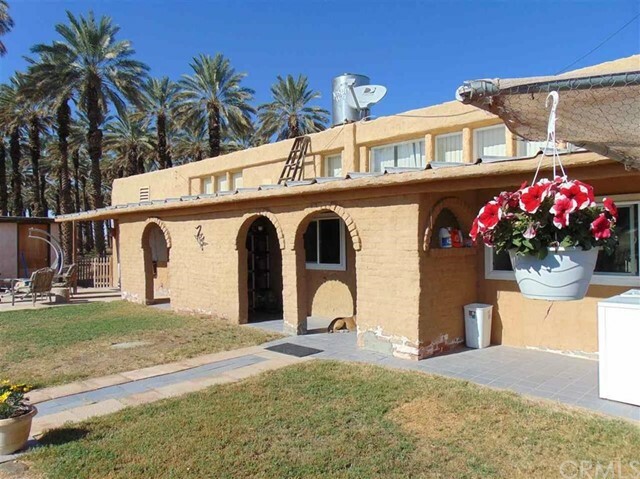 The house is a flowing open floor plan with 3 Bedrooms, 2 Bathrooms, Saltillo Tile Throughout, Well & Septic. ****MUST SEE****"